Merino Wool: Natural fiber with top-notch moisture management and odor control. Helly Hansen's HH Merino Mid Baselayer Bottom builds a strong foundation for winter warmth. 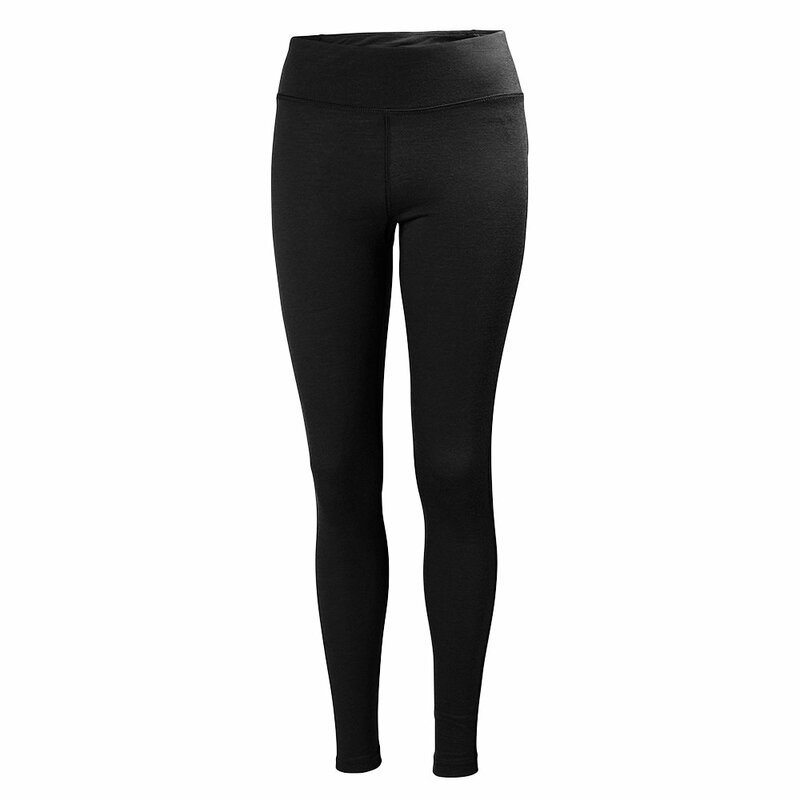 It's 100 percent merino wool construction and leg-hugging design keep body heat in for warmer, more limber legs. You'll be glad this versatile pant is riding below your outer layers when schussing downhill, XCing the flats or snowshoeing up-mountain. The wool fabric is mid-weight and sewn together with non-irritating flatlock stitches. I need for my trip to Russia, I hope is warm. Fit me very good.